Welcome to the world of Lifting Projects UK. We exist to please our clients by solving their problems. 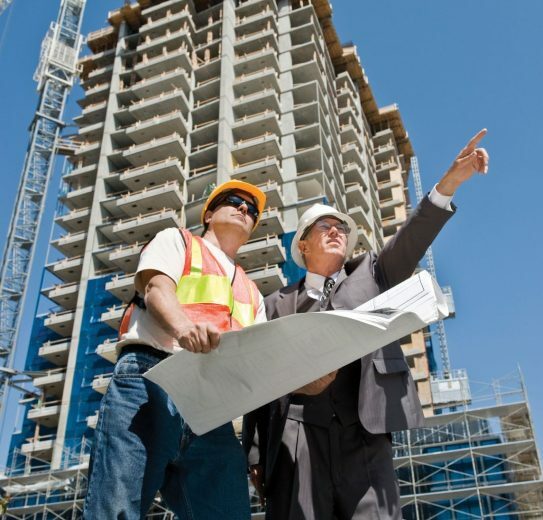 Our management team has extensive skills and knowledge yet no two projects are ever the same for us. There’s no place here for a ‘one size fits all’ mentality. 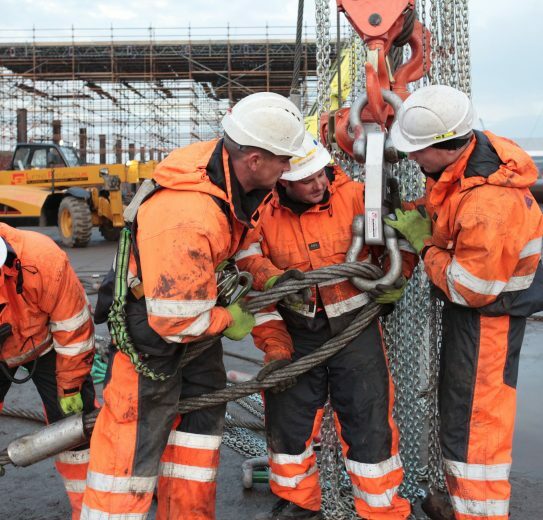 With a combined total of 120 years’ experience in complex lifting and rigging, we are equipped with the tools to ensure your project is both safe and successful from start to finish, regardless of your location or budget. 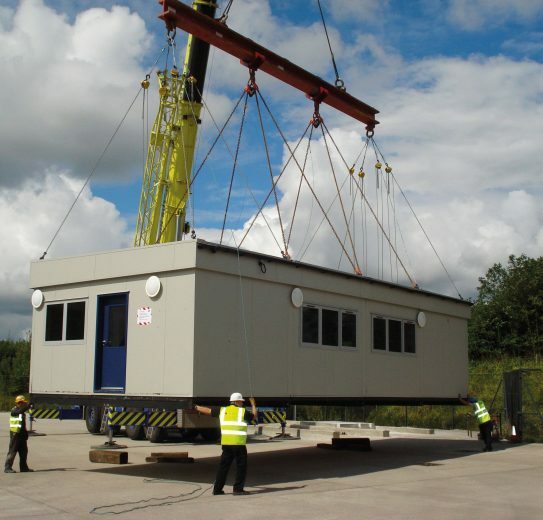 With the assistance of 11 Lifting Gear UK centres, you’re never far from Lifting Projects UK’s specialist support. 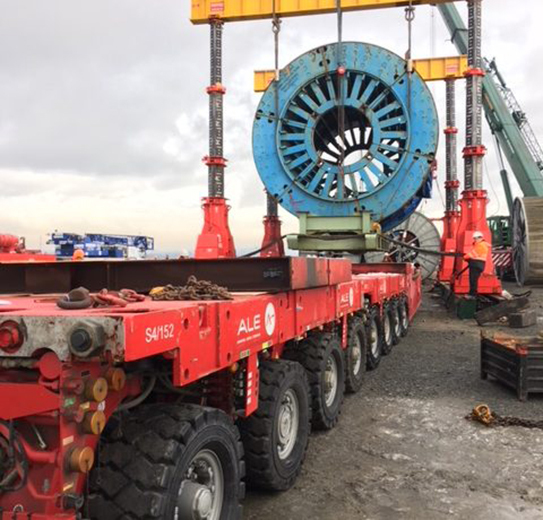 Whether it’s hoisting, jacking, winching or logistical support, Lifting Projects UK is here to take a load off your mind. We have the skills and experience to match your most difficult challenges with creative and safe solutions. 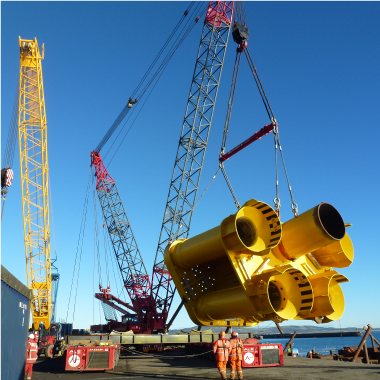 Our CPCS qualified team has extensive experience of contract lifting in both offshore and onshore industries. Our fabrication division ‘Steelwise’ will design and create any bespoke lifting equipment you require. 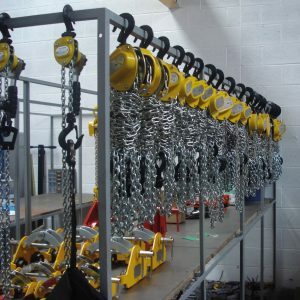 We can test and certify your lifting equipment to make sure it meets the required LOLER standards. With over 120 years’ combined experience, our lifting experts are here to guide, assist and advise you. 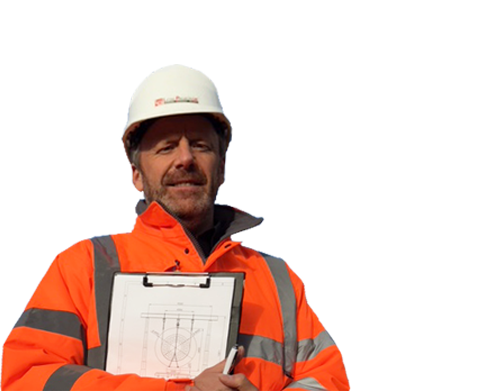 Full, independent auditing and consultation, including reviews of site lifting plans and safe systems of working. 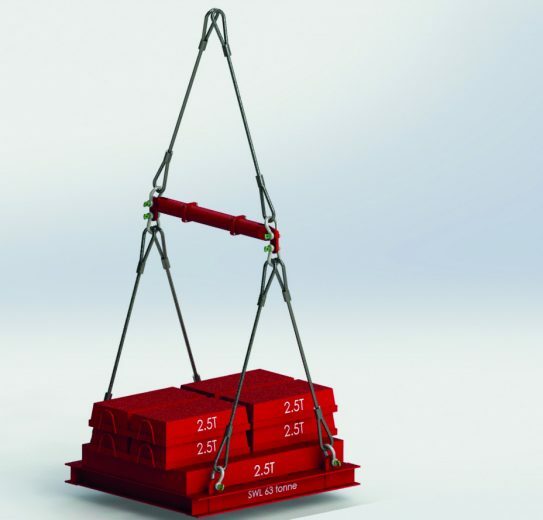 Our chainblocks have been designed to raise and lower equipment in an easy and controlled way. The perfect tool for construction and engineering projects both big and small, our chain blocks will save you time and trouble while keeping your site safe. 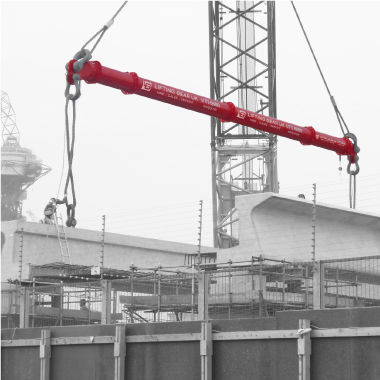 Believe it or not, the dyneema sling pictured above, being lifted by a single man, has a SWL of 600 tonne capacity. 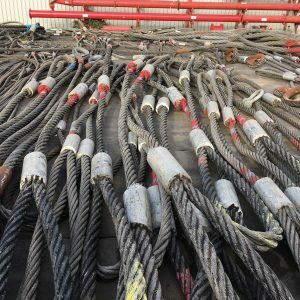 Yes, they are that lightweight and user-friendly, compared to conventional wire ropes or grommets. With Dyneema, you can reduce the overall weight of the lift equipment, make handling far easier and with fewer riggers. In some cases, you’ll even be able to downsize the crane you’re using. Our top quality multi-point lifting beams have lifting points available at various intervals along the bottom. They are ideal for raising fragile, yet heavy, items that require lifting at several points. 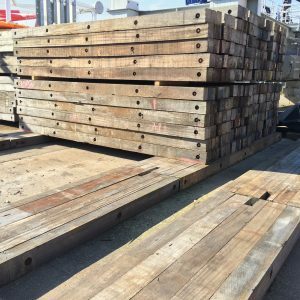 We offer bespoke lifting beams for both hire and sale, depending on the exact duration and specification of your project, with a wide range of sizes available. Quick and easy to install, each timber mat is equipped with two lifting eyes, and there’s no need to fix them together – due to their heavy weight, they stay in place once laid and are incredibly durable. Particularly popular on pipeline contracts, oil, gas and utility infrastructure projects, as well as the energy sector, our mats are also ideal for construction and civil engineering contracts, including piling and building temporary bridges. 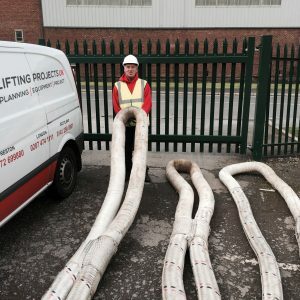 Lifting Projects UK has an extensive selection of wire rope slings, with a range of working load limits between 1 tonne to 300 tonnes. These slings are available in different lengths but can also be manufactured to the specification of your choice. Need a bespoke sling? Please get in touch so we can create a wire rope sling to match your exact requirements. With the support of 11 Lifting Gear UK centres, each run by our lifting and handling experts, we’re here to lighten your load no matter who you are or where you’re based. 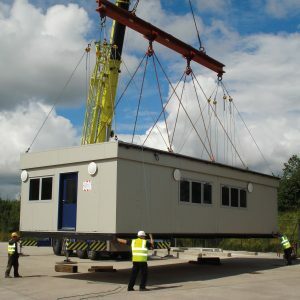 Lifting Projects UK stocks a comprehensive range of heavy lifting equipment ready to use. But if you need a bespoke piece of kit – a one-off for a specific job – we manufacture this in ‘Steelwise’, our very own fabrication division. It will be designed and made to your exact specification, shot blasted and painted to a colour of your choice. It’s all part of Lifting Projects UK’s service to ensure your lifting task will be completed as effectively and safely as possible. 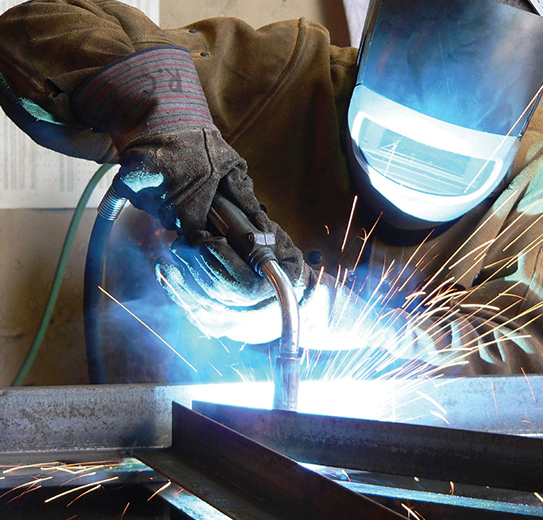 Steelwise can also provide feasibility studies, detailed technical drawings, CE marking and other services to ensure your bespoke equipment will meet relevant standards and European norms.